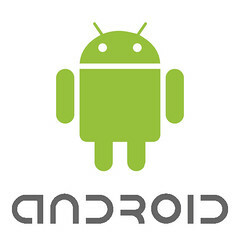 This will probably only interest Android fans. 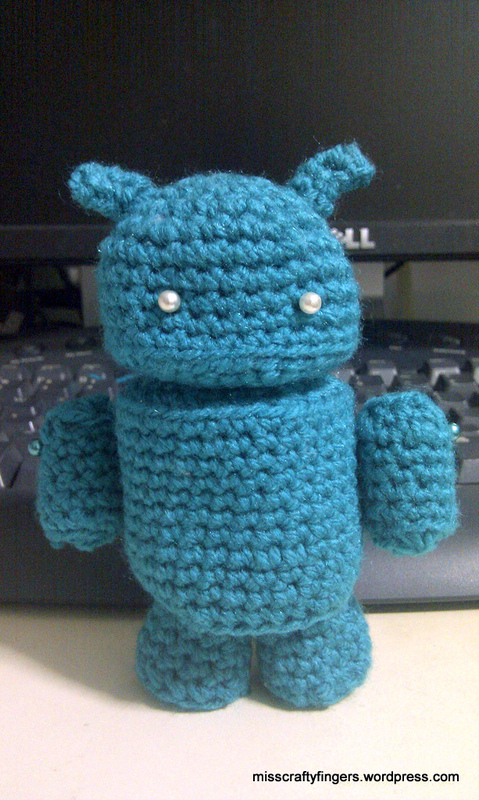 So, as you all know, I bought my first Android phone and I love it. And I think the little green robot is damn cute. lol.